Going in for your first Surgery can be very scary, but it’s usually much easier to cope with the situation if you know what to expect. Understanding the process before it happens will allow you to gain some confidence and comfort. Prior to your first surgery, consider the following information. Before the operation, your doctor will let you know whether you can go home the same day of the procedure, or if an overnight hospital stay is required. He or she will also tell you what time to arrive at the hospital. That conversation is a great opportunity to bring up any concerns you have. 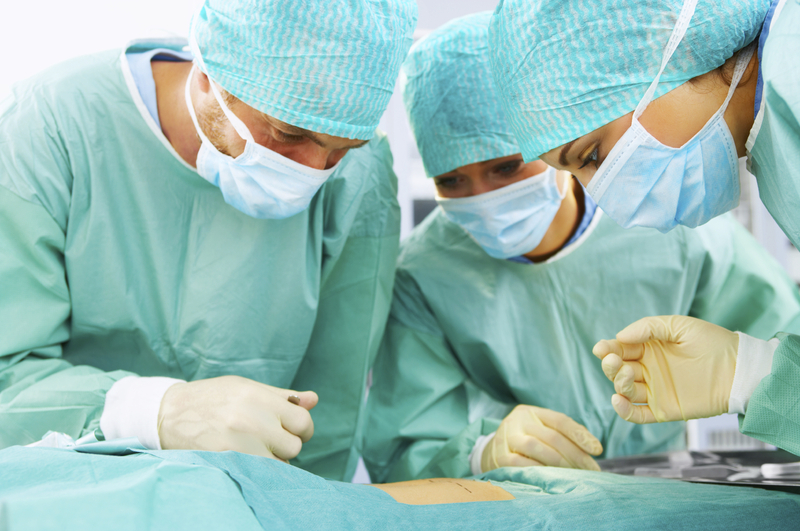 Addressing any concerns before the day of your surgery will help ease any uncertainties. After you check in at the hospital or outpatient facility, you’ll be asked to remove your jewelry, dentures, wig or any other accessories that could interfere with the operation. A nurse will ask you to change into a hospital gown and check your vital signs. You’ll likely get a chance to talk to your doctor and anesthesiologist before being taken to the operating room. 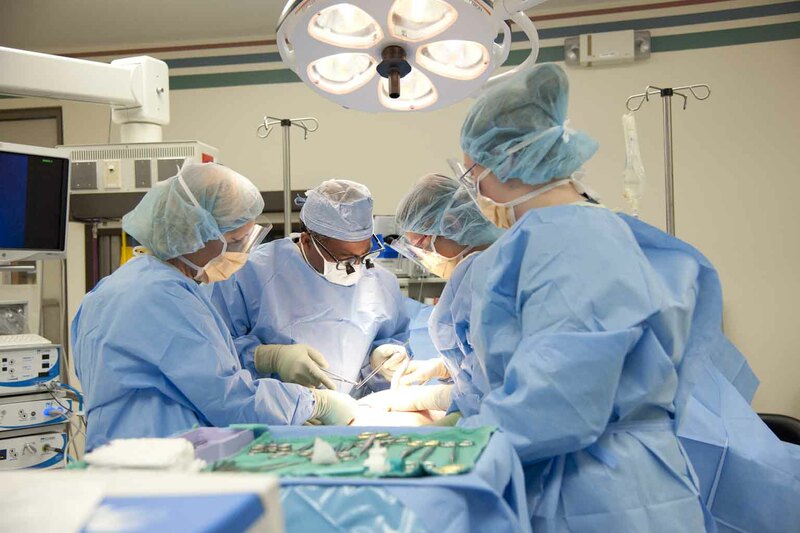 The amount of time between when the surgery is completed and when you can go home will vary. It will depend on the type of procedure you had and how your body reacts to the anesthetic. Your doctor will make sure you’re at least alert and able to drink liquids before discharging you. He or she will also provide homecare instructions to keep you comfortable and minimize complications. Before leaving the hospital, you’ll receive the date for a follow-up appointment with your physician. Expect to get some details about symptoms you might experience in the days ahead, and learn how to tell if there’s a problem. Be sure to follow any directions carefully, and don’t be afraid to use the provided contact information if it feels like something’s not quite right when you’re recovering at home. It’s a good idea to have a friend or family member on call in case you need help around the house and want to be able to rest fully. 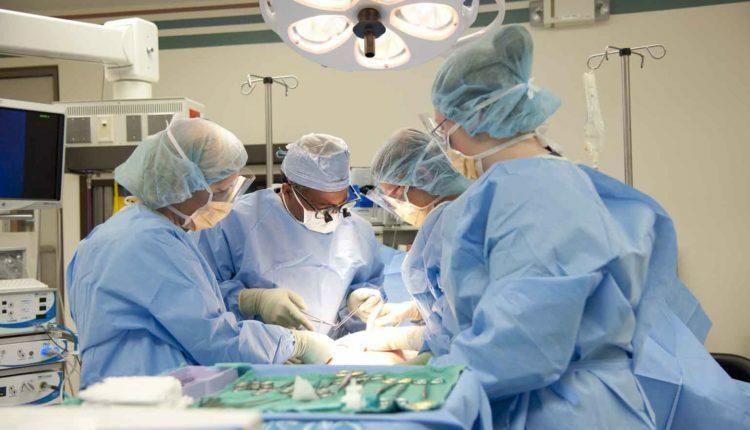 Surgical procedures are becoming more advanced as the medical industry evolves. The first operation can be frightening even if you are generally comfortable in hospital environments. However, being informed about the basic process of your first procedure should make you feel more at ease before, during and after the event. Adrienne is a health-conscious blogger who writes at Miss Rx. Sleep Disorder: What are the common causes of Sleep Disorder? I’m so glad that my surgeon let me get ALL of my questions out during the consultation. Everything from pain, to recovery, to tools used, risks, and some light hearted casual conversation. I left feeling so much less nervous than I was prior to the consultation. Write down all of your questions, so you don’t panic about things you forgot to ask, and lose your mind in pre-op! They’ll still answer your questions, but there’s extra anxiety if you save it all for the last minute. I’ve had to have a number of surgeries, most of them oral. This article is really true to fact about how things go! I really like the info you provided about anesthesia, because that’s something a lot of people don’t consider about having surgery, but can be a huge part of recovery.